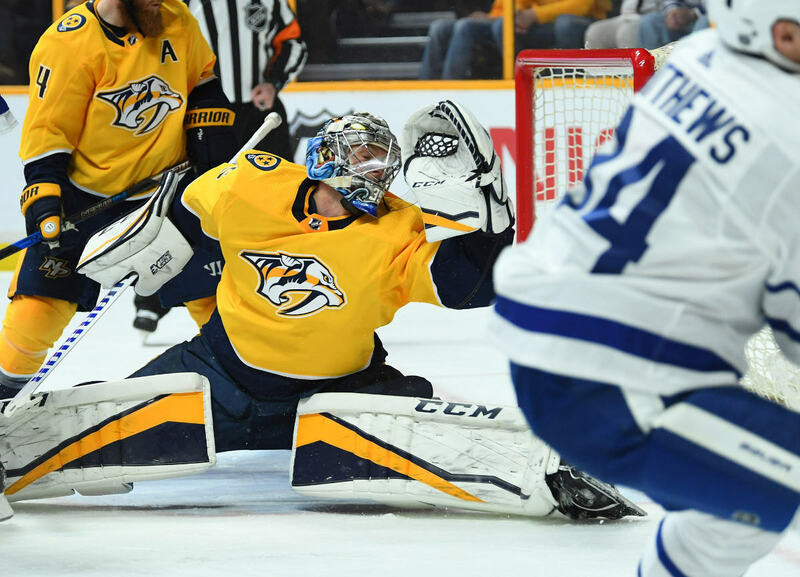 Nashville, TN – The Nashville Predators were flat tonight and the Toronto Maple Leafs took full advantage, defeating the Predators 5-2 at Bridgestone Arena. 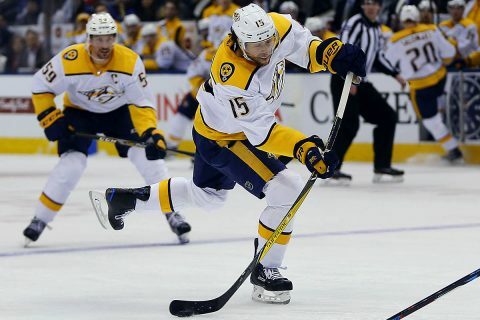 Another sell-out crowd watched Auston Matthews and his team put an old fashioned whipping on the favored Predators, where Nashville had their fifteen game point streak end with the loss. The Predators are 14-1-1 over the last 16 games. 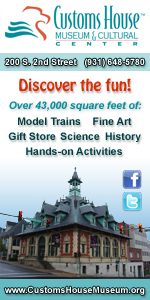 They find themselves now tied with the Tampa Bay Lightning with 106 points for the NHL lead. Clarksville, TN – The Nashville Predators had to fight from behind to force overtime with the Toronto Maple Leafs tonight to salvage a point, but fell to the Leafs in a shootout, 3-2. Maple Leafs goalie Frederik Andersen made 44 saves on the night and single handedly won the game for Toronto. 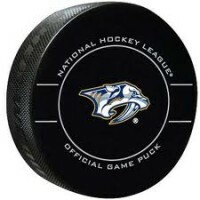 Nashville goalie Pekka Rinne saw his eight game win streak come to an end with the loss. Toronto opened the scoring on a James Van Riemsdyk goal at 16:04 of the first period when he scored on a “one timer” that deflected off of Predators defenseman Alexei Emelin. Connor Brown provided the assist for Van Riemsdyk.